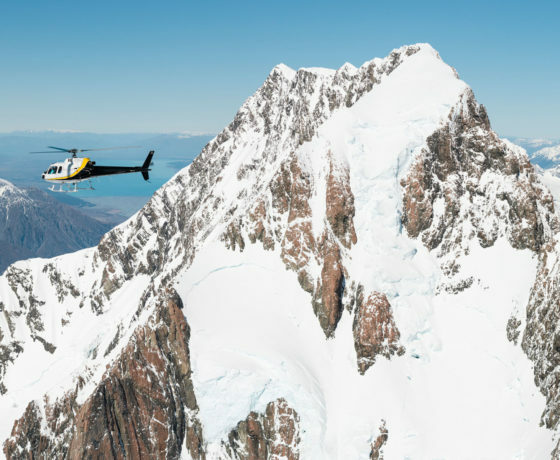 Surrounded by seemingly endless mountain ranges, scenic flight tours of the Mackenzie region are an absolute must-do to get up close to the highest peaks and find the ultimate view. 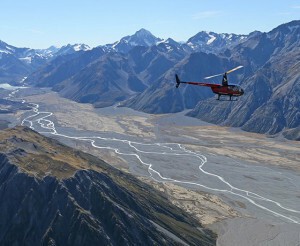 Why is the Mackenzie Region the place to do a Scenic Flight? 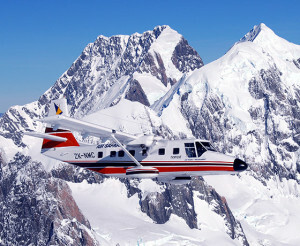 Flightseeing allows anyone the opportunity to view this spectacular environment to what would otherwise be restricted to the most experienced and adventurous mountaineers. 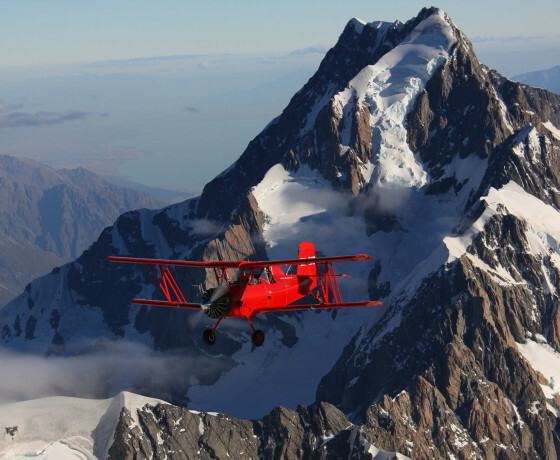 Grand tour of New Zealand’s highest peaks (150 peaks higher than 2,300m) include the window seat view to see New Zealand’s tallest mountain Aoraki/Mount Cook. Glacial landings – make the most of the special moment where the engines stop, feet are on the snow and you can feel the silence and tranquility of the mountains. Marvel at the countless glaciers, ice and snow fields including the longest of New Zealand’s glaciers, the Tasman Glacier. 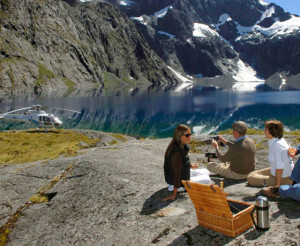 The Mackenzie region is the perfect place to celebrate special moments. 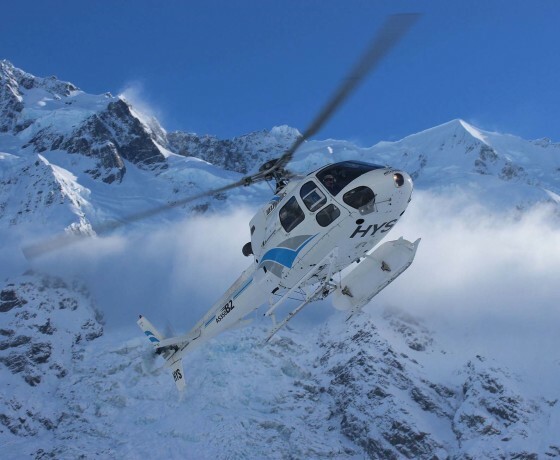 Scenic flights are one way to whisk your loved one away to an exclusive alpine location that can be the backdrop for breathtaking wedding photos or the most intimate proposal locations. Some businesses operating scenic flights will also help put together the champagne picnic. 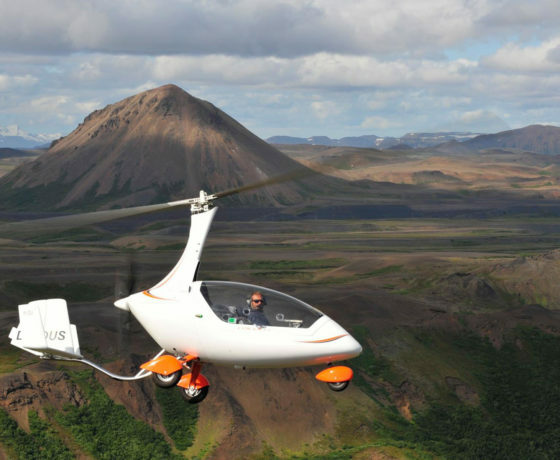 For those who want to take the scenic flight to the next level there are a few unique ways to explore this spectacular terrain. 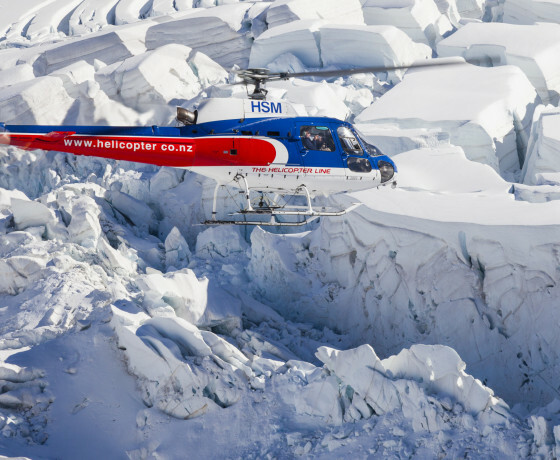 Experience and knowledgeable guides take you on a heli-hike on the Tasman Glacier. Sturdy boots on your feet you can spend up to two hours on the ice. Hide away in ice caves and explore the white ice of the glacier. 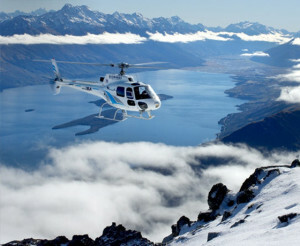 Launching pad for heli ski excursions away from crowded slops. 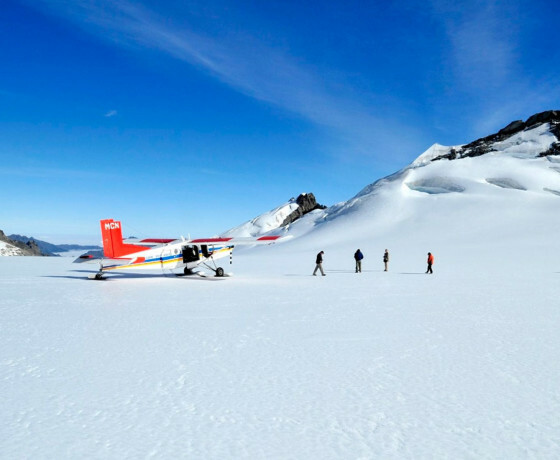 This could include the very unique “Ski the Tasman” Glacier, seeing surreal ice formations and caves. This activity caters for those who can ski “blue runs” (intermediate skiier) but it will be a good work out with runs stretching from 8-10km long. 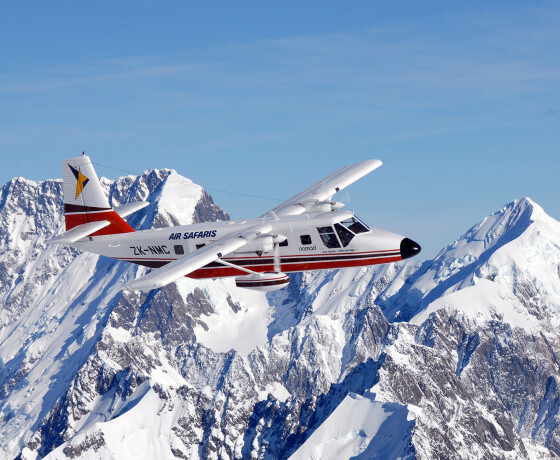 There is a variety of different scenic flight durations depending on your availability and price range. Businesses also operate from a number of convenient local airports in the Mackenzie region including Lake Tekapo, Pukaki (Twizel), Glentanner and Aoraki/Mount Cook. Flying through the Tasman Valley & landing on snow-covered peaks!